Confidence in your personal safety makes it easier to reach your intellectual potential. 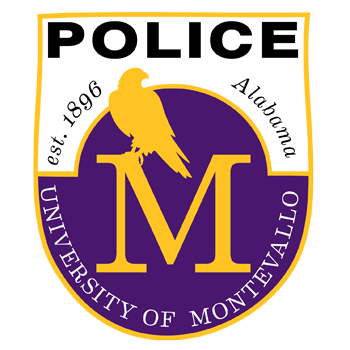 The University of Montevallo’s Department of Public Safety is committed to keeping the campus safe and sound. The University provides a full service Public Safety Agency 24 hours a day, seven days a week, and we’re committed to maintaining an atmosphere on campus where students feel comfortable. In this section, you’ll find everything you need to know about how to stay safe on and around campus while you pursue your education.